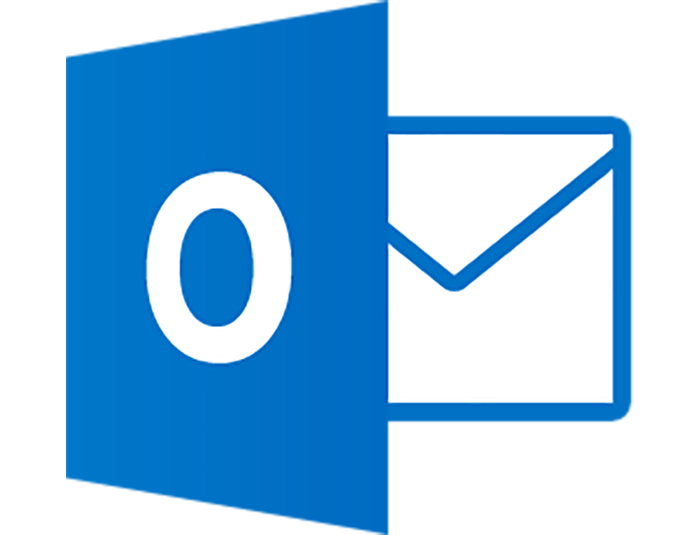 Send emails from directly within Outlook and get notified when leads open and click your email, as well as when they visit your website. Preview Send allows the sender to see exactly what the email being sent looks like with Personalized Fields populated. This is a great way to ensure that the populated fields match the information of your email recipient. Leveraging emails already created within your Net-Results account gives your Sales Team the ability to send out emails with a consistent message, in a short amount of time. If you use a supported CRM platform, the Net-Results Activity Stream is enhanced to show email sends, opens and clicks from Outlook! You can also see every time your prospect has visited your website and which pages they’ve viewed.